Mitred Lock Door Handle pack. 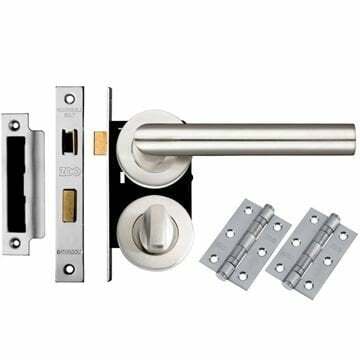 A pack of specific items required to fully install a single internal key locking door. 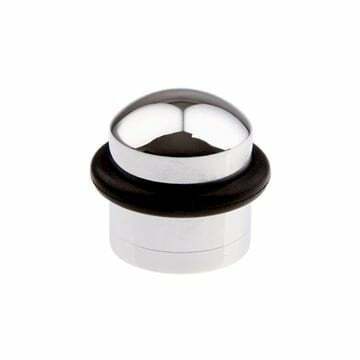 One pair of satin stainless steel mitred handles (ZCS2010SS) - bolt through fixings as standard. 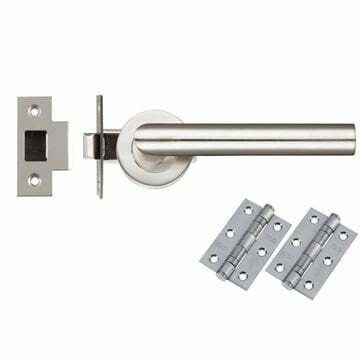 A contract sash lock in satin stainless steel (ZSC364SS or ZSC376SS) supplied with 2 keys. 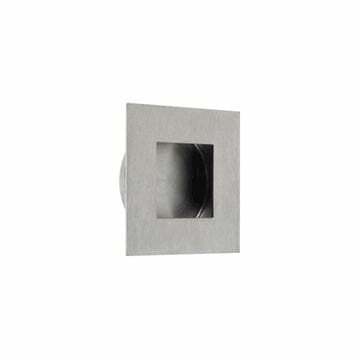 Two satin stainless steel key hole covers (ZCS2002SS). 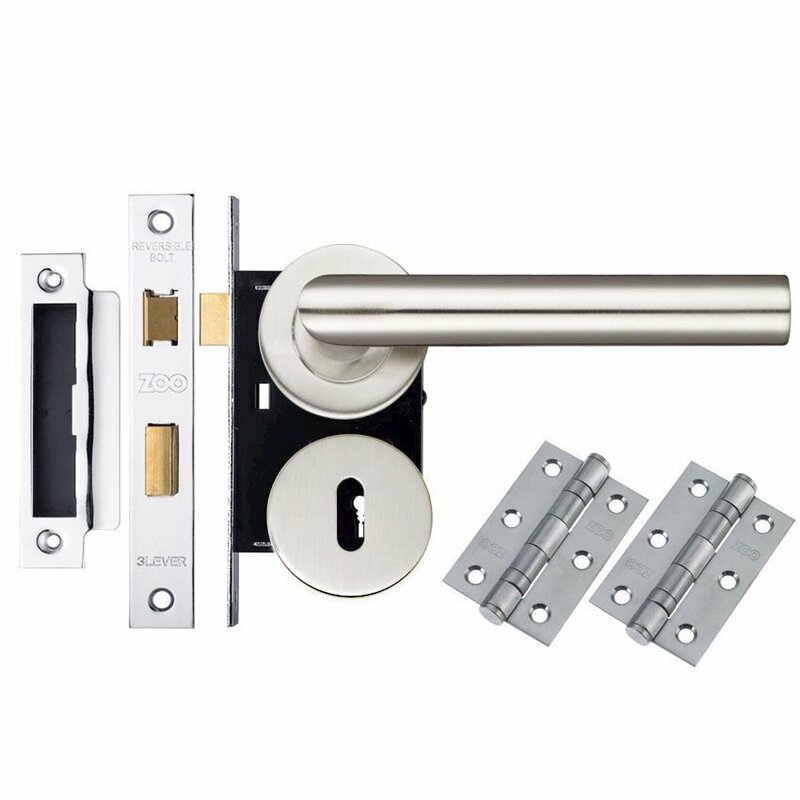 One pair of 3" two ball bearing satin stainless steel hinges (ZHSS232S) or 1 1/2 pairs of satin stainless steel fire door hinges (ZHSS243S) if selected for fire door use. Suitable for all internal doors (not recommended for use on bedroom doors as a locking system, please contact us for more information).